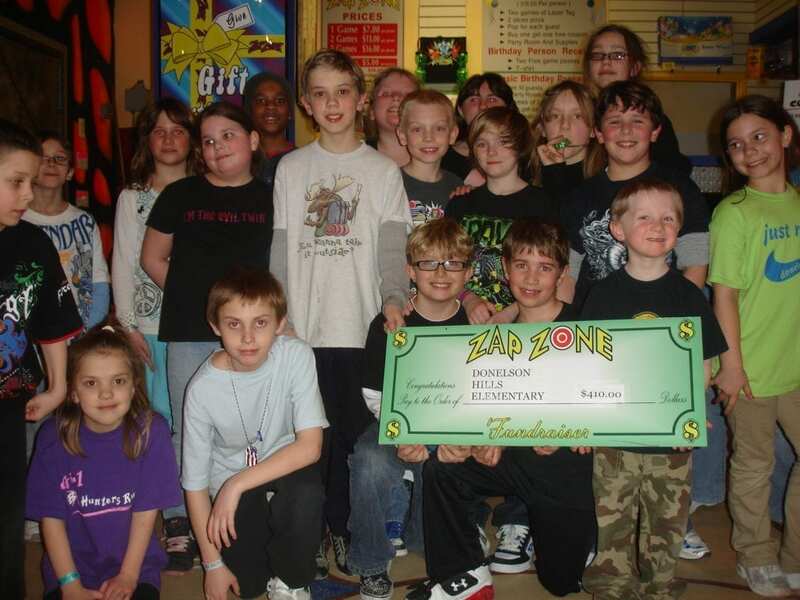 The kids loved the Zap Zone nights, it was very easy to put together, and we raised significant dollars to fund the 8th grade trip, athletics, and extras for our music programs. Need more info? Send us an inquiry now!